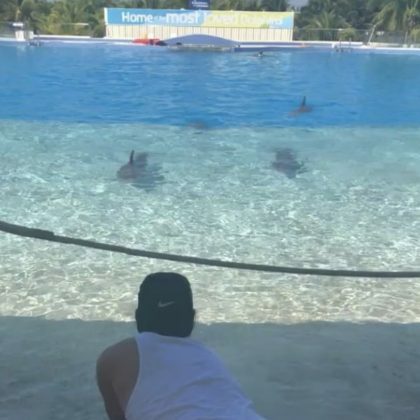 Cheryl Burke and Matthew Lawrence got up close to the dolphins when they visited Playa del Carmen, Q.R., Mexico’s Dolphin Discovery Playa del Carmen in February 2018. 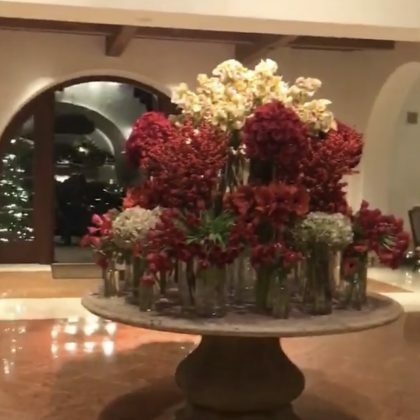 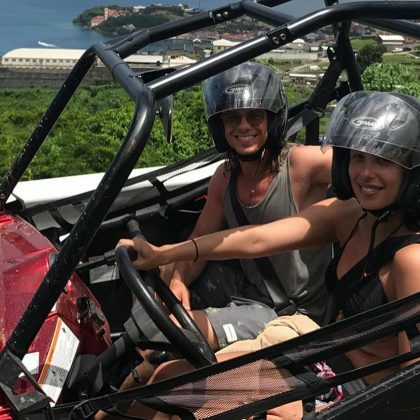 Cheryl Burke vacationed at Amanpulo resort with Matthew Lawrence over the Christmas holiday in December 2017. 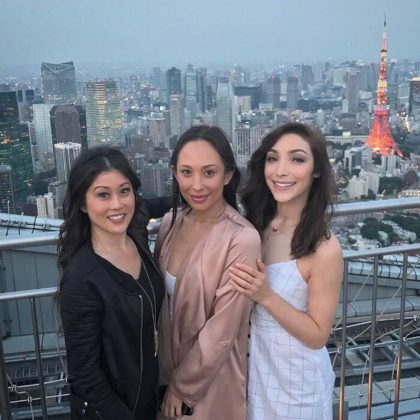 Cheryl Burke took in the “Tokyo City View” — including “Tokyo Tower” — from Mori Art Museum, Tokyo in June 2017, alongside friends, including Kristi Yamaguchi and Matthew Lawrence.